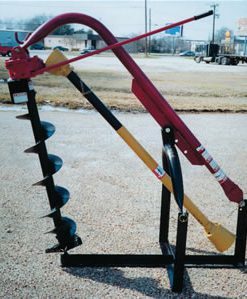 – Augers Sold Separately, in 32″ or 44″ lengths to 36″ dia. 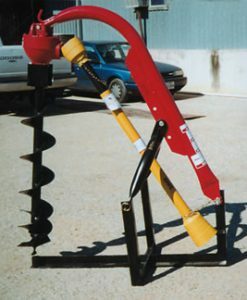 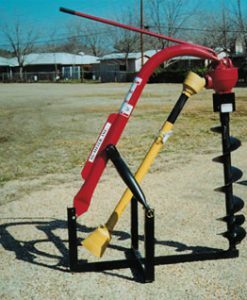 – Medium Duty Auger Hole Digger. 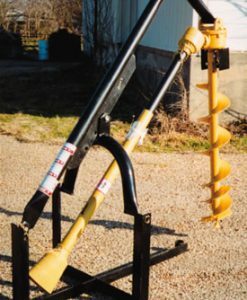 – Heavy duty drive shaft protected by shear pin. 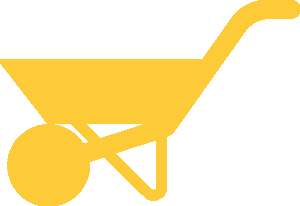 – Light Duty: for 6″ and 9″ dia.